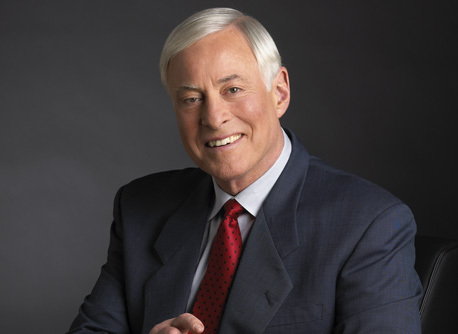 Brian Tracy is Chairman and CEO of Brian Tracy International, a company specializing in the training and development of individuals and organizations.Brian Tracy has consulted for more than 1,000 companies and addressed more than 5,000,000 people in 5,000 talks and seminars throughout the US, Canada and 70 other countries worldwide. As a Keynote speaker and seminar leader, he addresses more than 250,000 people each year. He has studied, researched, written and spoken for 30 years in the fields of economics, history, business, philosophy and psychology. He is the top selling author of over 70 books that have been translated into dozens of languages.He has written and produced more than 300 audio and video learning programs, including the worldwide, best-selling Psychology of Achievement, which has been translated into more than 28 languages. Come check out the amazing Habitude Warrior Conference!